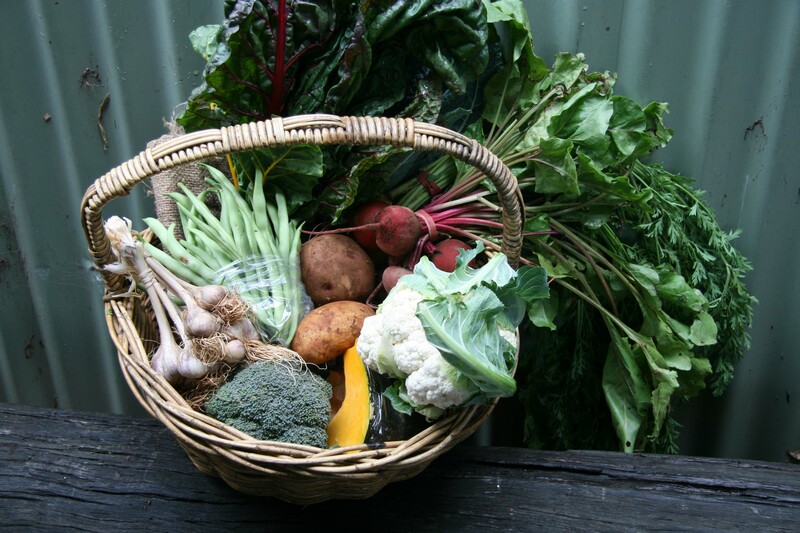 We have the Fruit and Veggie’s covered with our large mix box, now it is time for the other produce we will use this week! 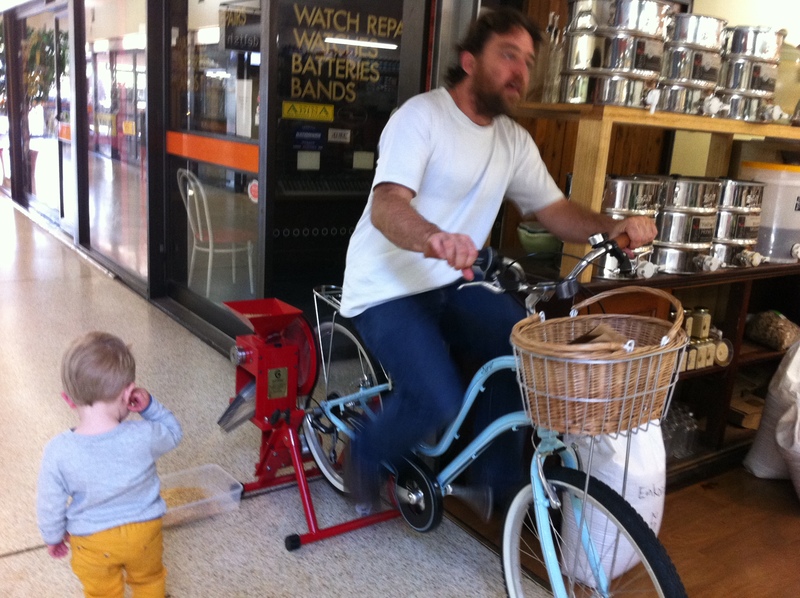 Yesterday we went for a visit to local store Canobolas Pure Health (CPH). This is one of our local, family run businesses that we visit at least once weekly. Lucas and Danielle have created a great and very innovative store! It is not by any means ‘just’ a health food store, there is so much more. We weekly stock up on our dairy products from them as they have recently started stocking milk, butter, cream, yoghurt and cheeses produced by or from Country Valley milk products. The milk is not the cheapest around (how can it be with the crazy supermarket wars?) 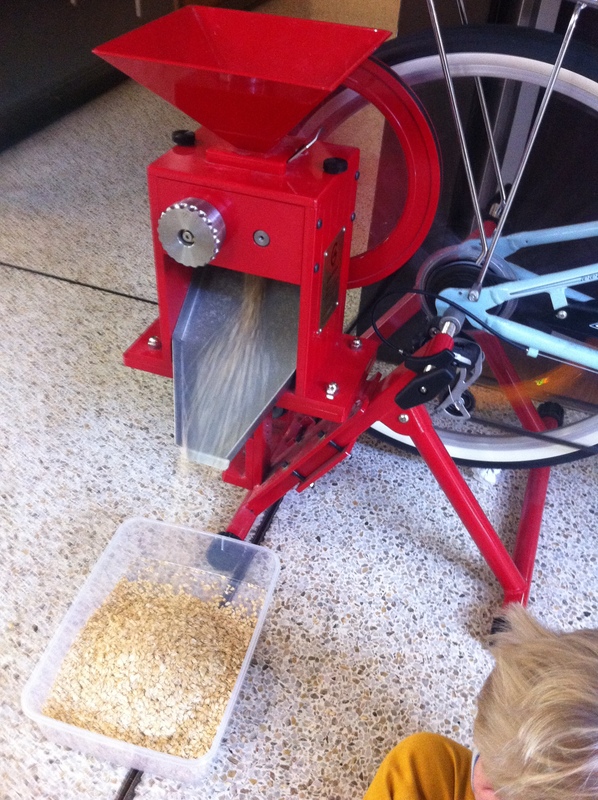 but the quality of the product is far superior to many others. Let alone the superior farming practices that John from Country Valley uses. Picton, where Country Valley is located, is not down the road but it is close enough. It is only a couple of hundred kilometres away (and in our state) and unfortunately there is no where else ‘local’ for us that is producing the same quality products. 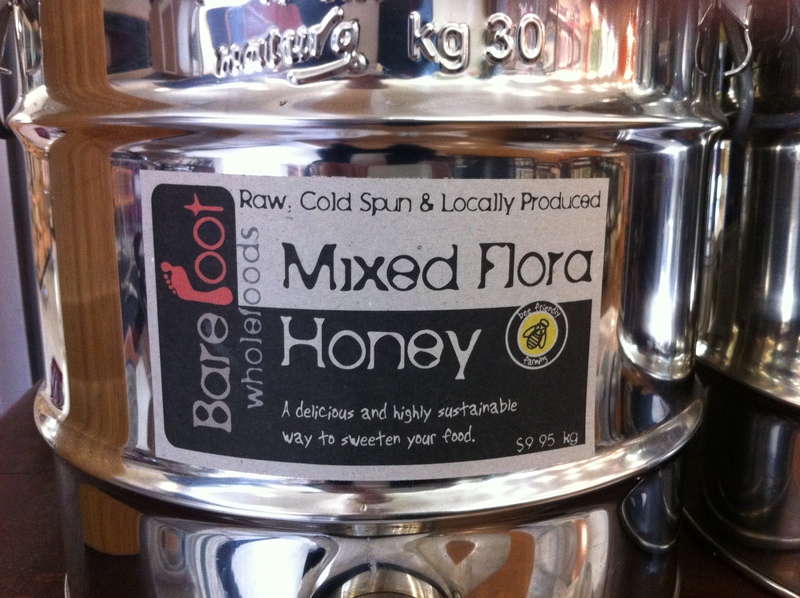 We had also run out of our homemade toasted honey muesli so CPH is our one stop shop for these ingredients also. 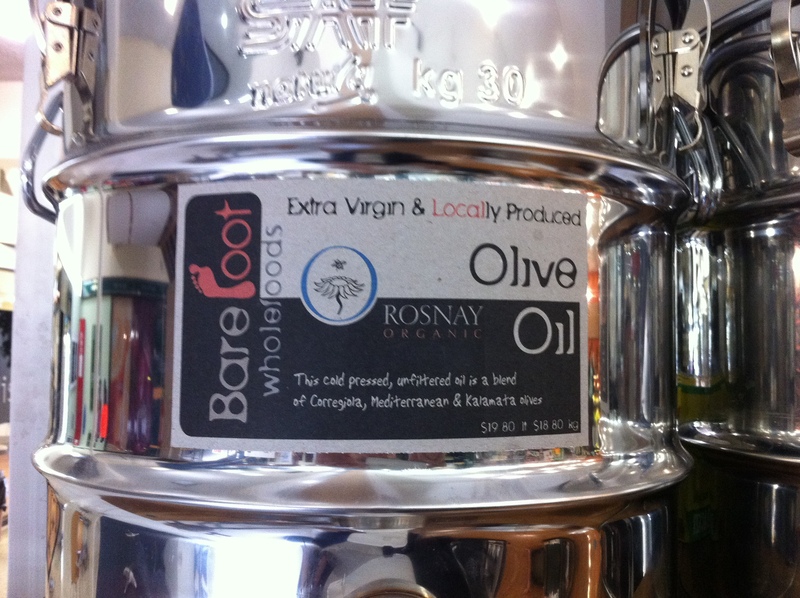 On the shopping list was rolled oats, honey and olive oil. CPH stock as many locally made products as possible. If they can not find it local, then they are always looking for the most local product they can find, but always keeping in mind producer practices and sustainability. Danielle and Lucas will also be able to tell you the exact story behind almost every product in their shop and their producers, it is such a great experience. 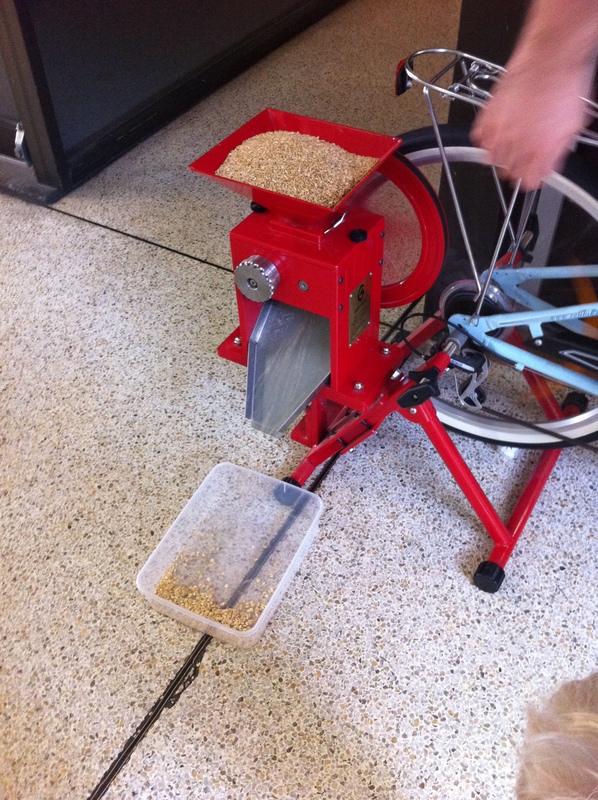 Even to the point where Lucas will fresh roll/press your oats for you (see photos), I don’t think we could ask for a better shopping experience for our 2 year old than to watch this happen. The store is definitely worth a visit and their juice bar is stocked with great produce and a very tasty menu. Of course they have our fruit and vegetables in the juice bar too, even better :). At the moment I have some meat (Trunky Creek Pork), eggs (Happy Chook Co) and dairy products (Jannei Dairy) that are in my fridge/freezer from our last Orange Region Farmers Market. Luckily for us if we have run out we are able to buy these products from either our local IGA or A Slice of Orange which is another of our go to stores for local products. For our bread we usually head to Racine Bakery or Robert Bakery and our meat can be from any of our local butchers but usually either Farm Gate Butcher or M&J Butchery . Unlike last year’s challenge where I made homemade gnocchi from local flours etc, this year unfortunately I won’t have time to do this for the challenge. 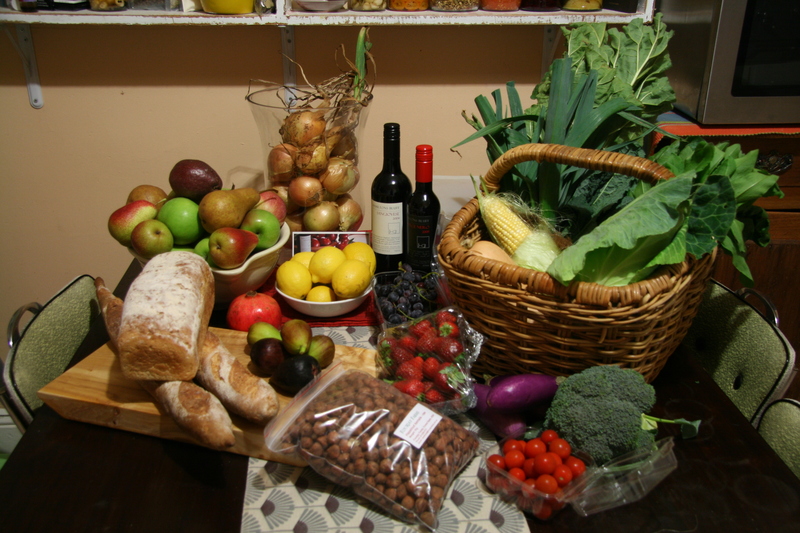 We do however not usually eat a lot of processed foods, but, at this time of year (harvest) we do often add pasta and rices in our food. I will be using some of these this week and they are already in my pantry as I often buy these in bulk. 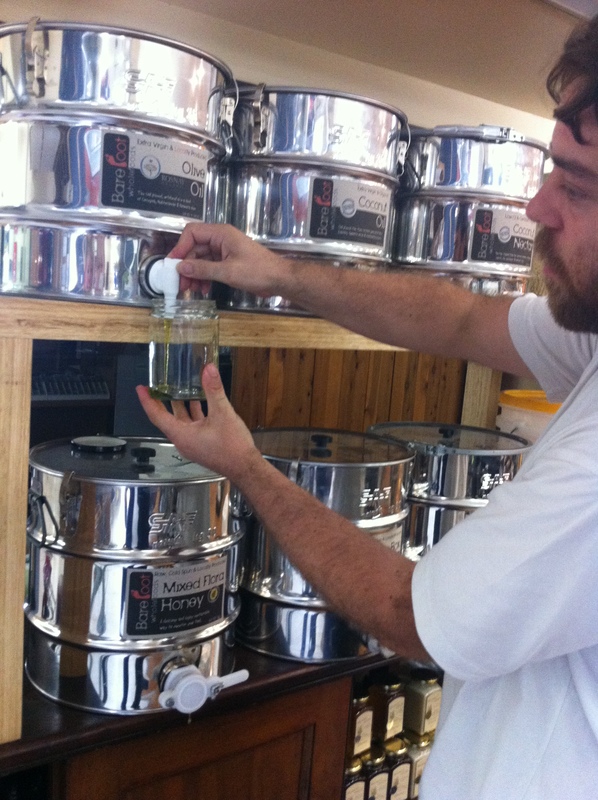 In this instance we always buy Australian made or produced products where possible. The cakes or deserts that will be made will be made with local Manildra flour or flour that I have had milled at CPH as these are the flours I keep in my pantry all year round. 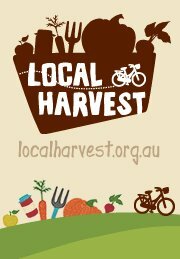 I can’t believe it has almost been a year since our last (and first) Local Harvest Challenge. We are signed up again for this year. It is a long list, but acually, not far off what we do most weeks anyway! So not as daunting as I thought! I won’t be making gnochhi this year or anything particularly time consuming. Instead I am thinking of focussing this year ‘on a budget’. We quite often hear that the reason people do not support more local businesses is because of convenience, availability and budget! So this year, our challenge is to focus on those three things (and the 15 above items) BUT particularly budget! It is a biggy for most people when it comes to food! This post was typed about 3 weeks ago now and with our harvests all coming on at once, it was forgotten about (terribly sorry). 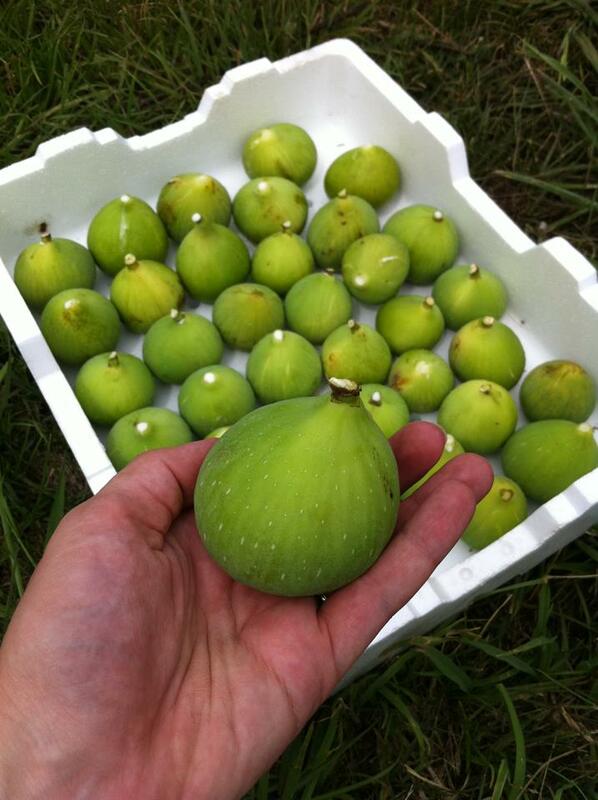 We are now well and truly in that peak ‘fig’ season stage and are picking alot of figs each week. You could say that we are back to that time of year where we are a bit over figs! Our oven is still on the blink as mentioned below (aaaahhhhhh) so the fig tart has still not happened. But we have been enjoying more of the fresh figs instead! We are expecting some visitors to the farm this week so I am making another batch of the below; ‘no cook’ fig slice. Over the last week we have had some signs that our second crop of figs is finally coming on! We have had the odd fig ripening up and even managed to pull two trays off the trees. To give everyone an idea we get approx 30 trays a week during the peak weeks in the season! So this definately indicates the start of fig season for us! The Black Genoa’s are showing the most promise at the moment. The White Adriatic figs are coming behind slowly as usual, but we do not have too many of those and the yield is never as high either! The Brown Turkish have been quite slow over the last couple of seasons and always have a shorter season than both the black and the white. So we will have to see what hapens with the weather over the coming weeks and keep our fingers crossed for a good season! As we did only pick a few this week, the majority went in to our local store A Slice of Orange in Orange. A small container did make its way home though. Unfortunately our oven has been on the blink for about a week now, so the planned and tested fig tart usually made with the season opener figs was not possible. After some reading and research I came across a version of this no bake chocolate and fig slice! I was going to swap the pistachios for some local hazelnuts but had the pistachios already in the cupboard. So in the end I went for a pistachio and hazelnut mix. Combine the cream and chocolate in a heatproof bowl over a saucepan of simmering water. Stir until mixture is smooth. Add the remainging ingredients and stir until well combined. Place mixture in to slice pan/tin and use the back of a spoon to press the mixture and smooth the surface. Place in the fridge until firm, approx 4hrs. Harvest has been in full swing this week. We have had mountains of fruit coming of the trees. The most impressive though, has been the incredible Peaches. They are sweet and juicy and luscious. Usually I get a big box of seconds bought home to turn in to some sort of preserve. 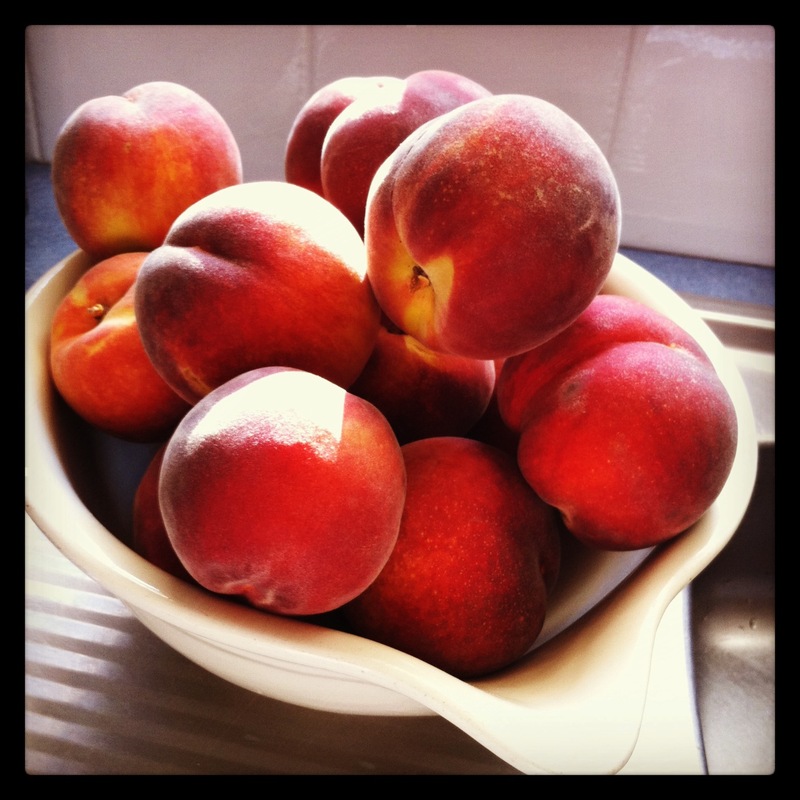 This time however, I was treated to a pristine tray of the biggest and most beautiful peaches you have ever seen. I just sat them on my kitchen bench for a few hours to admire and then decided they were grown with the intention to eat…….so…….I decided to bake. I did have some grand plans for the beautiful fruit (and still may with some of the left over pieces) but decided some breakfast or morning/afternoon treats were the way to go for our busy little family at the moment. So, muffins it was. Slightly posh muffins, with a crumble topping. I did see a recipe a few years ago that I always wanted to try but never got around to. I couldn’t remember where I saw it, so I just ‘winged’ it, as I often do. 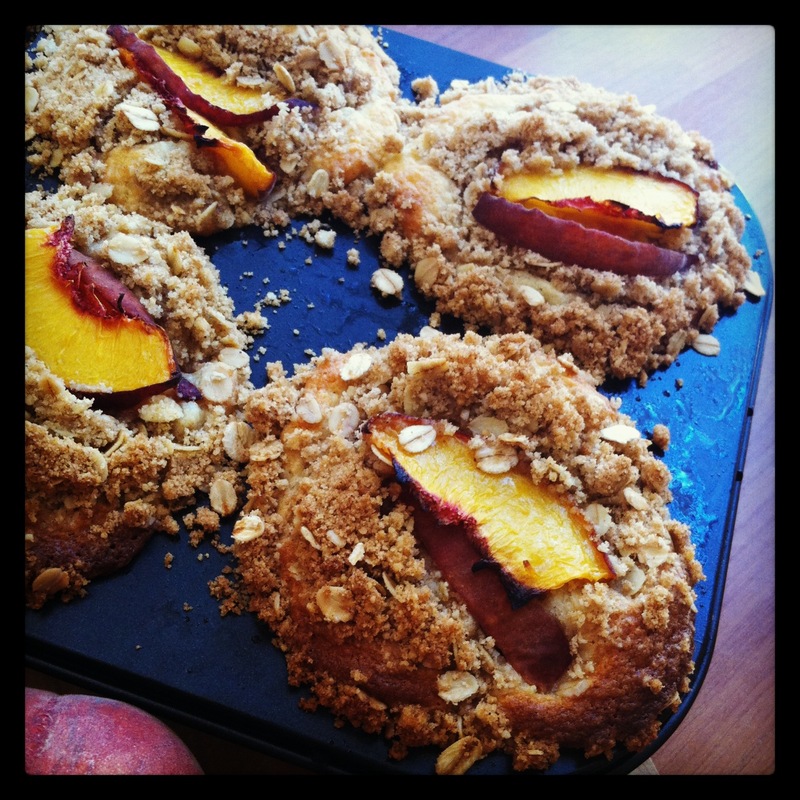 I am constantly adding and changing ingredients to suit what is in my cupboard or fridge but the below is fairly close to what created the Peach Crumble Muffins, plus or minus a few grams or teaspoons here or there. Pre heat your oven to 180c and oil and line your muffin tray. I would suggest using paper cases (tall if possible to stabilise the crumble mixture on top) as my mixture was quite moist and even with good butter/oil the mix may still occasionally stick to the tray. Place all the ingredients for the muffin base in to a bowl and mix well to combine, but do not over mix. I would suggest a wooden spoon, not beaters. Mix in the chopped peaches last and mix softly so not to break up the peaches. 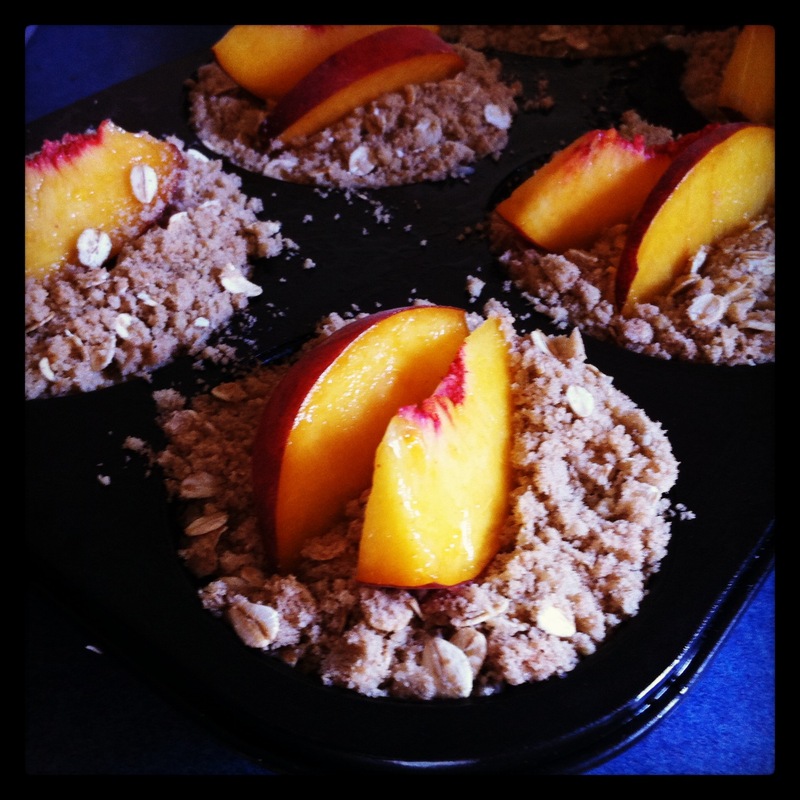 I have seen recipes that place the peaches in to the mixture once the mixture has been placed in to the muffin tins. This was done to stop the ripe peaches from breaking up. This stage is up to you! Meanwhile, make your crumble topping. Sift the flour in to a bowl and rub the butter in with you fingers until you get a crumbled consistency. Stir in the other ingredients until mixed. I always over fill my muffin tins, not on purpose! I suggest filling each case 3/4 with the muffin mixture. Sprinkle your desired amount of crumble on top, I would suggest approx 2 tablespoons and lightly press in to batter otherwise once cooked the crumble will completely fall off the muffin. 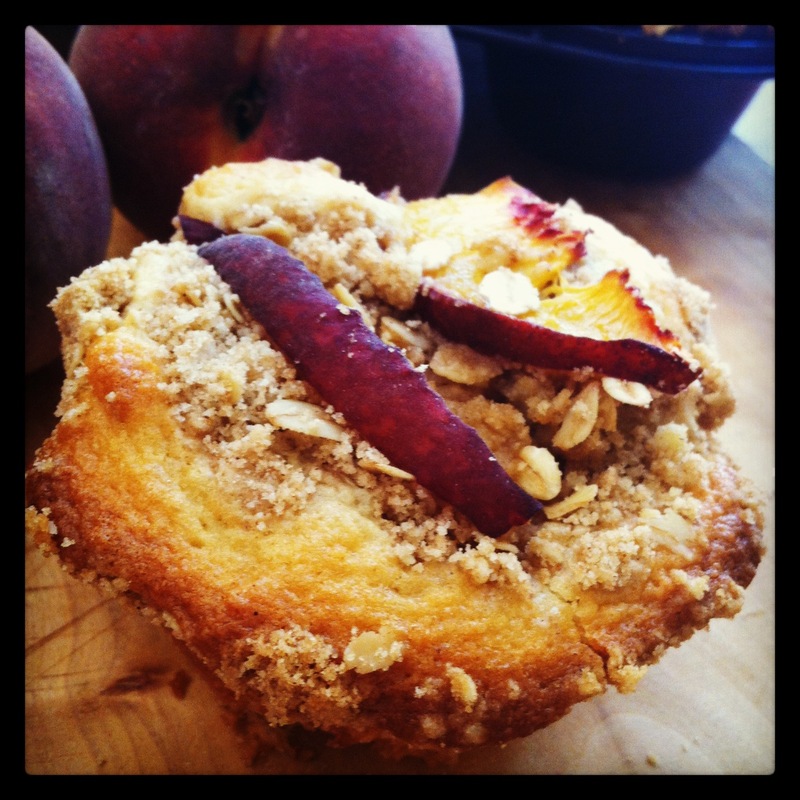 Place some cut peaches on top of the muffin if you wish. Place tray in your preheated oven and cook for approx 10-15min. I would suggest testing your muffins with a skewer after 10min. Remember to be careful with your muffins when taking them out of the muffin trays. The crumble mixture may still be loose. Next time I will be using tall paper cases to ensure the crumble stays in place and the muffin can be more portable. As some of you (who follow us on Facebook) will be aware, while we have been MIA from this site…………we have been visited on multiple occasions by the great team (our customers from Syd/friends) at Look Right Productions. The Look Right team have put some great videos together of the farm, produce, Beau and our little family. 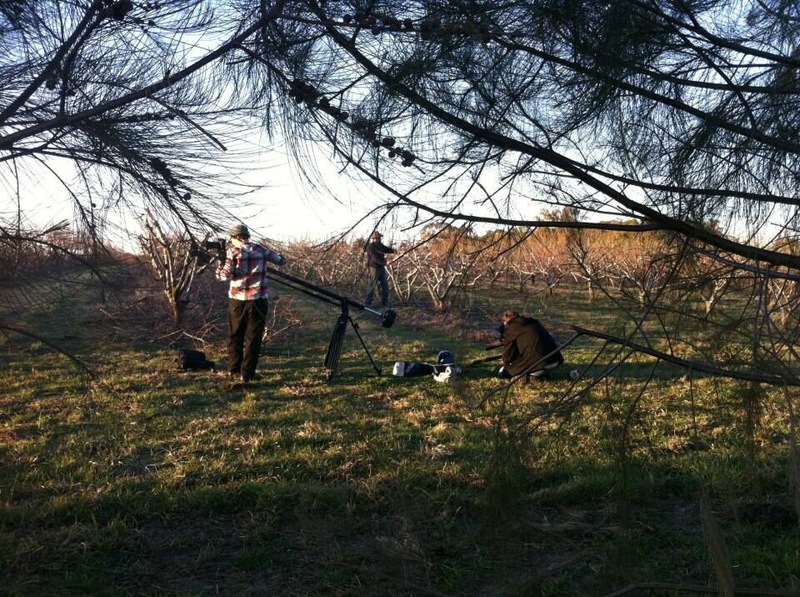 The videos give you a really good insite in to what happens on the farm, in the orchard and why we do what we do! The team first visited us in September 2012. They did a great overal story (approx 5 minutes) regarding Beau, our little family and how we ended up back in the country, working on the farm and running farmers markets. 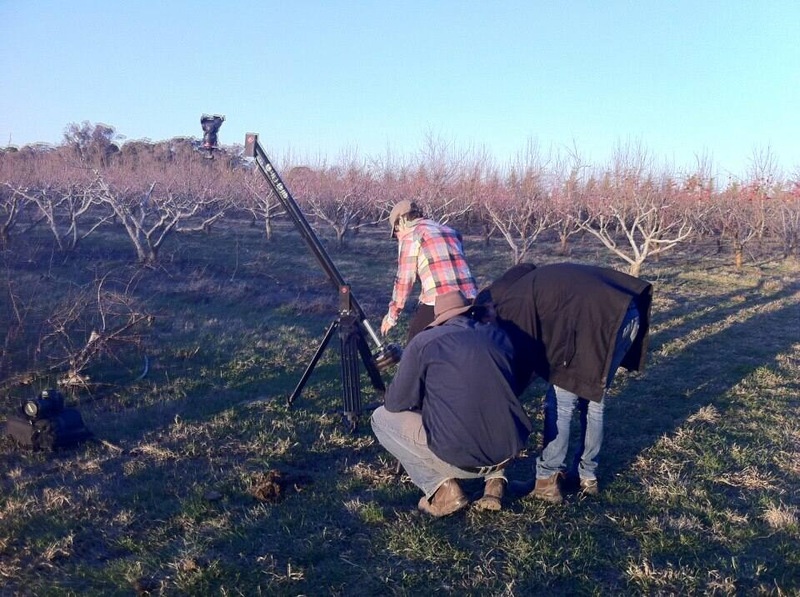 It also gives a really good view of what is happening on the farm during Spring including pruning, harvesting and what the orchard and farm looks like during this time of year! There are some great stories and insites in to packing and organising for the markets also. Naration by Beau. We are looking forward to them visiting again (soon) during our busy harvest time of year :). 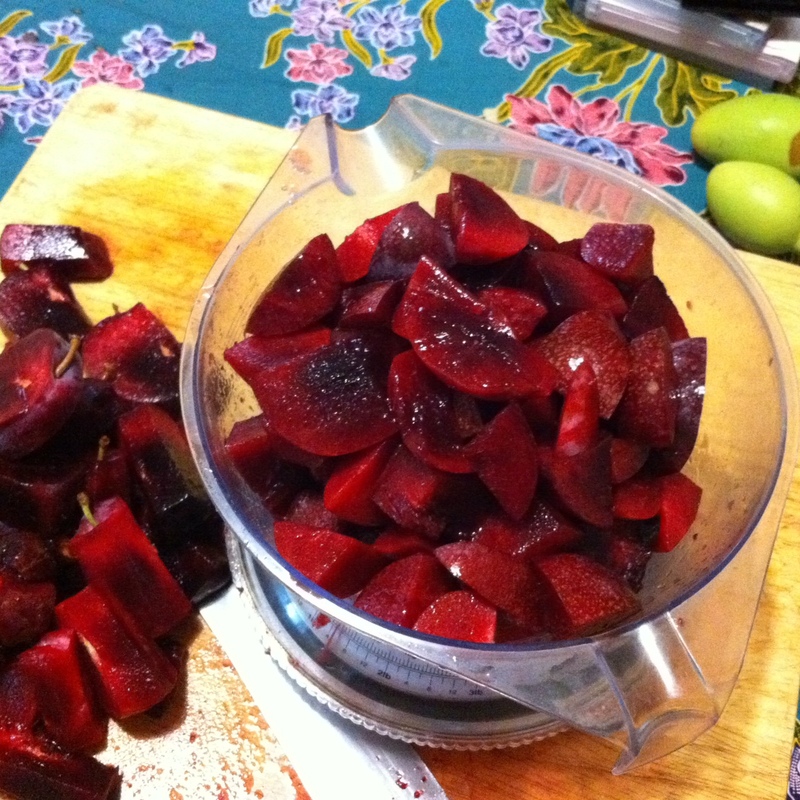 The first story posted on The Fortunate Life (February 2012) was “Plums, Rain and Currawongs”. 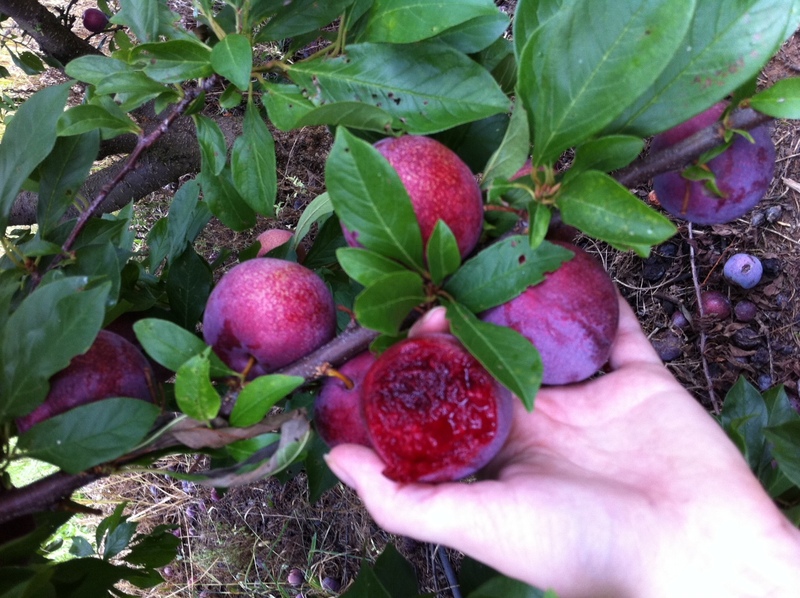 At the very moment I started drafting this post I was crouched under a Satsuma plum tree, with the bees and fruit flies fighting for the over-ripe fruit that had fallen to the ground. I, on the other hand, just needed somewhere dry to wait until the rain passed. I had been out picking plums in the middle of the orchard, when the ominous dark clouds crept up on me and caught be by surprise. I knew the rain was coming, but under the overgrown trees, fuelled by so many recent downpours, I didn’t quite see how close it was getting. It wasn’t long until the cheeky Currawongs also joined me and started nibbling on the fruit of the remaining two trees I hadn’t made it to yet. Their tweets almost sounded like faint chuckles at my current state, crouching for shelter. 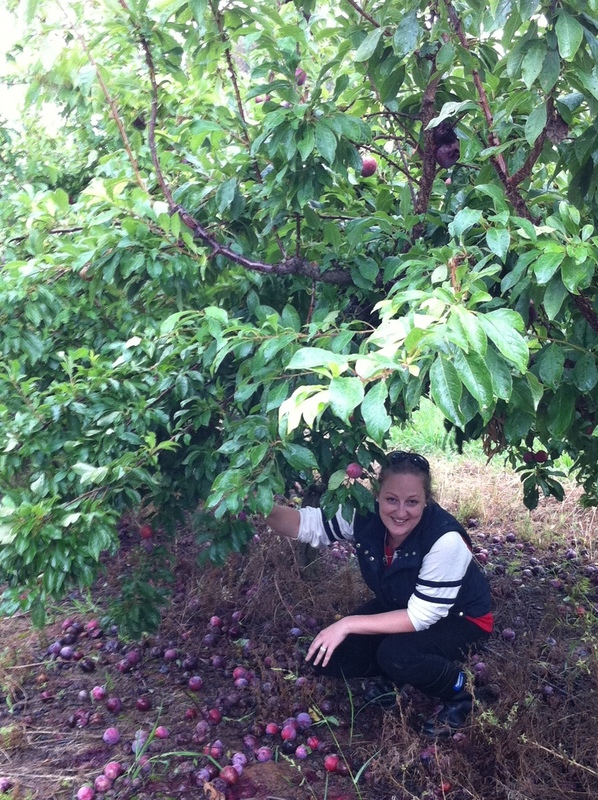 As it turned out, after a few taste tests while stuck under the tree, the plums that I had been picking were ripe and ready to go and would not make the trip to the farmers’ markets. So as the rain came down on me and the freshly picked plums, I plotted their journey straight to the kitchen as I waited for the shower to pass. We are used to rain, especially in our region, but at this time of year we usually don’t get as much. There is often an overnight shower or a few downpours but not enough to halt picking in the middle of harvest. Needless to say, on this particular day there were many anxious farmers waiting for the rain to stop and hoping that the crops wouldn’t ripen too much on the trees before they were able to be picked. After a short wait, Dad came to my rescue with a jacket, followed soon after by my hubby with the ute. Both had been stuck on the other side of the orchard trying to pick some Gala apples.